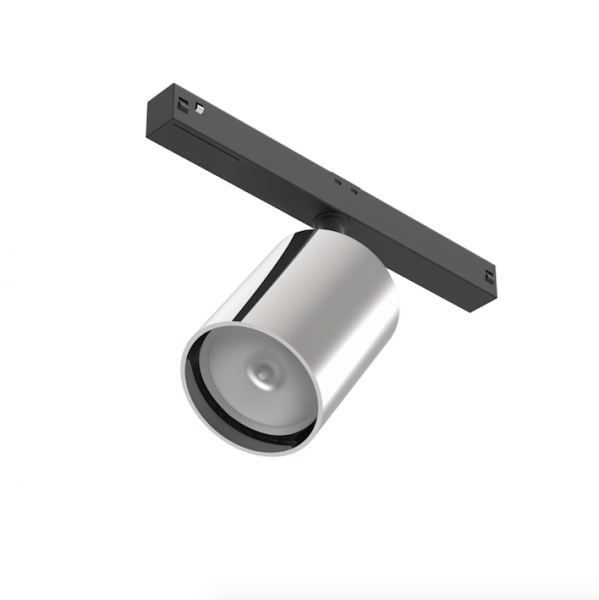 Tracking Magnet EVO by Flos Architectural is a new flexible lighting system that carries a 48-volt electrical core up, around, and across walls and ceilings. 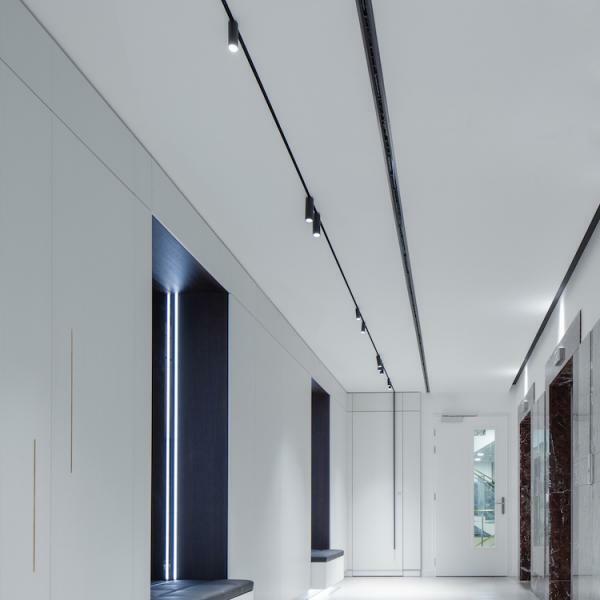 Using magnets as an attachment mechanism, light strips or fixtures can be re-positioned without tools, connecting automatically by touch to allow for a sleek design with no exposed hardware. “This is the only magnetic track on the market with just 0.6-inch slot that can be seamlessly incorporated in the architecture of any space,” the company says. 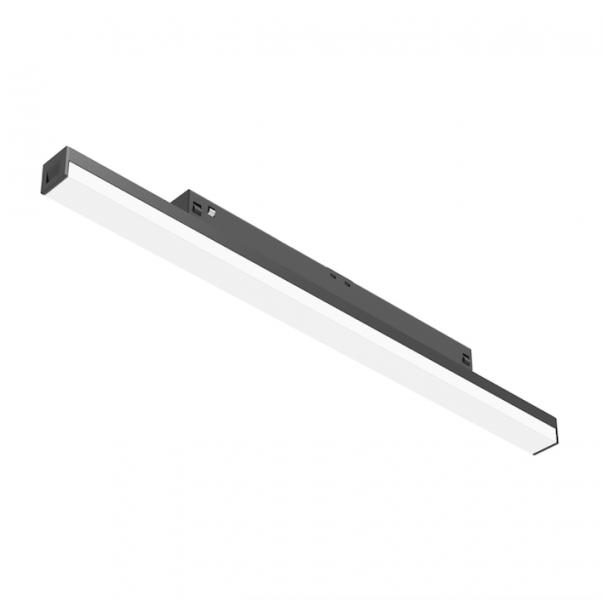 The manufacturer says the system is ideal for residential, commercial, and retail projects where owners desire frequent light changes. Expanding upon the current offering and allowing users even greater control, the system now incorporates new smart control capabilities, allowing for 0-10-volt dimming for all light strips and optional fixtures, such as Spot, Anthony Spot, or Wallee. The company's offering of light fixtures has also increased, with options for a Spot120 and a Super HE Spot150 that use a high-efficiency borosilicate glass reflector,” the company says. 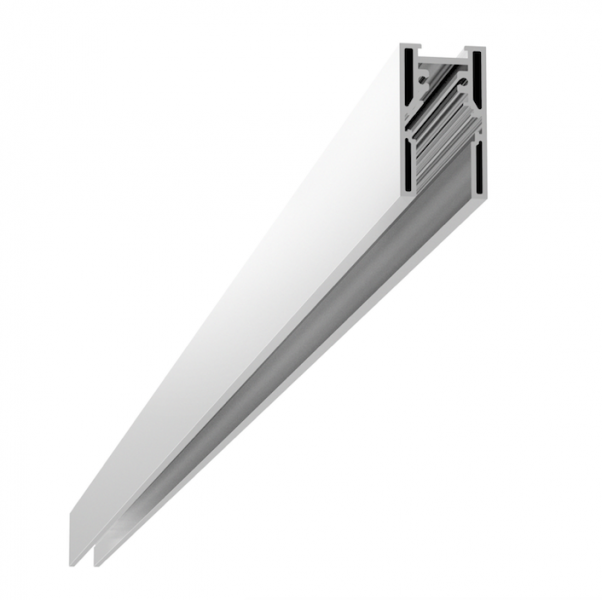 The suspended track is available in chrome, black, and white finishes.